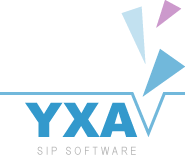 YXA is SIP software written in Erlang (Erlang is a programming language written by Ericsson). 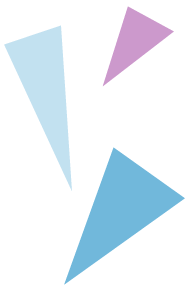 YXA is both a transaction stateful SIP stack, and a set of SIP server applications. YXA is Open Source, and released under a three clause BSD license. 2010-03-30: YXA source code is now hosted at GitHub, and I'm preparing for a 1.1 release. 2007-11-05: YXA 1.0 is released! Two years after the first stable release, a very stable and mature SIP server is available. Enjoy.